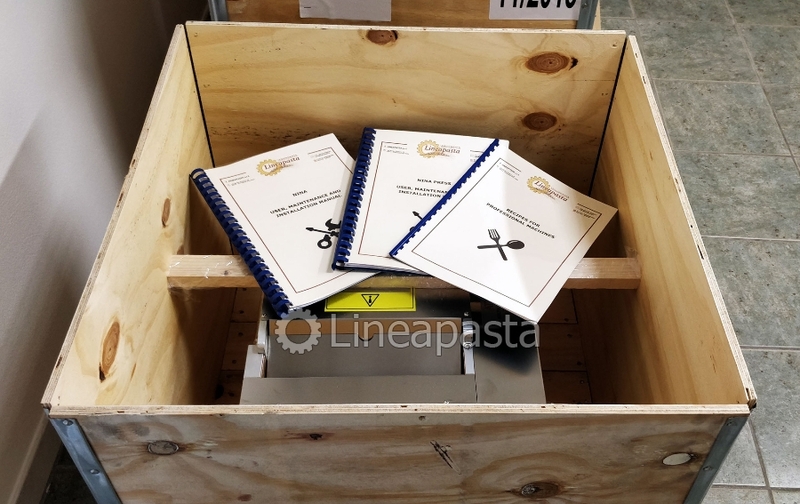 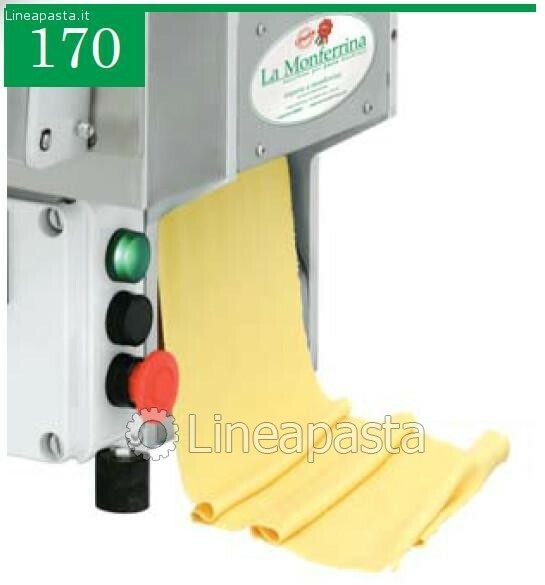 La Monferrina Nina is a compact all in one countertop machine, ready to be used and simple to be operated; it can produces 170mm width pasta sheet with a variable thickness and tagliatelle having two different widths: 2mm and 6mm. 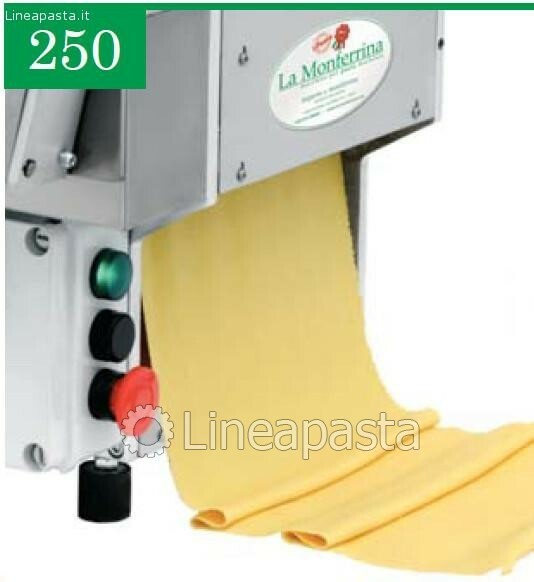 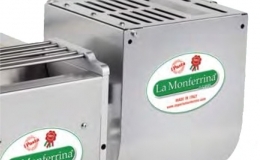 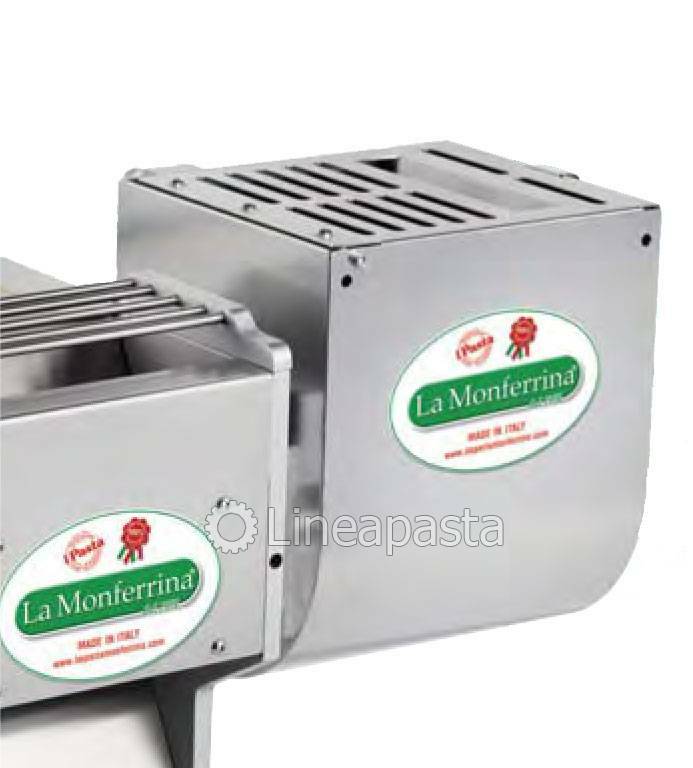 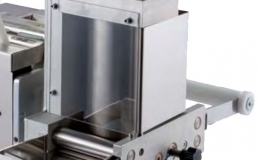 La Monferrina Nina is also available as 250mm model, that can produce pasta sheets with 250mm width. 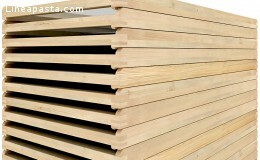 On request, NINA can be fitted with special cuts (1,5 - 4 - 8 - 24 mm) and also with jagged-edge cuts (12 - 18 - 24 mm). 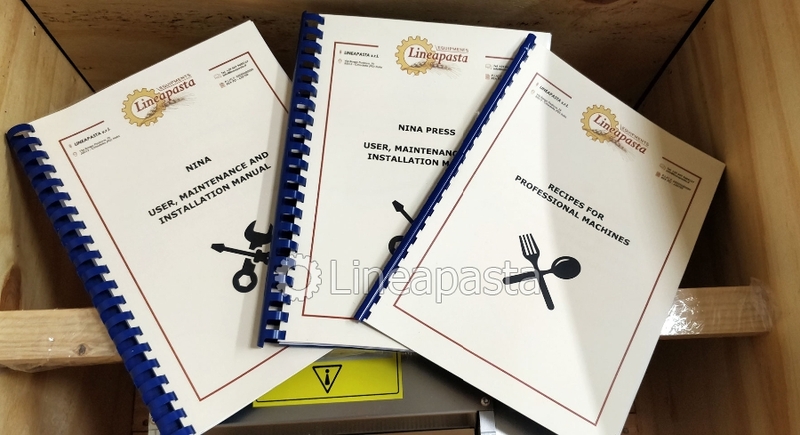 NINA is a very versatile machine because it can be combined with a whole range of accessories (on request) which make it become a complete pasta machine. 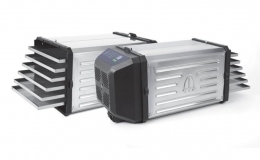 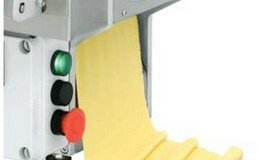 Its external structure is made of anodized aluminium and the parts that are in contact with pasta are made of stainless steel; it includes a safety button and a switch light. 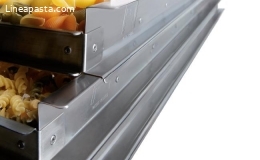 It respects all accident prevention regulations in force. 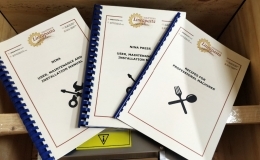 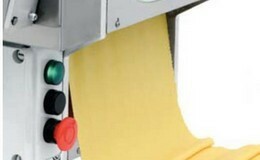 Press Unit: to produce short and long fresh pasta. 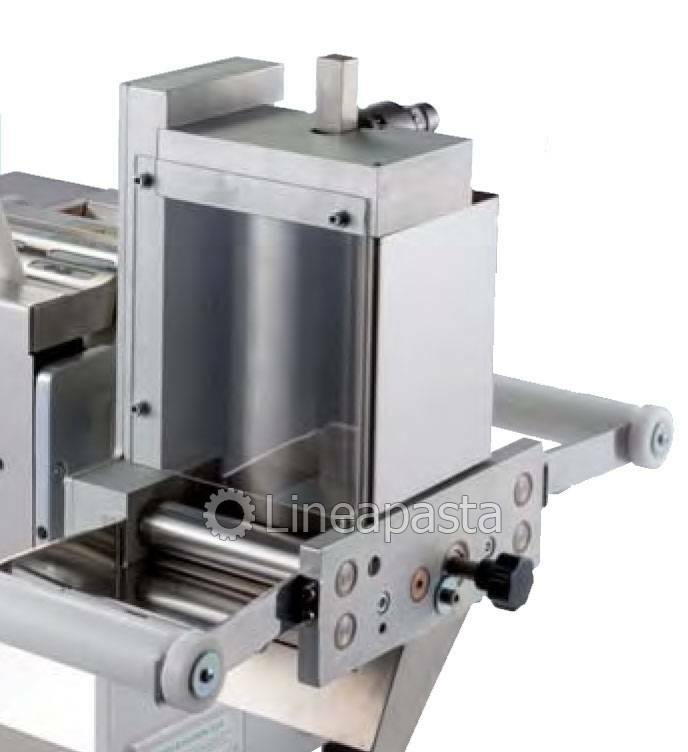 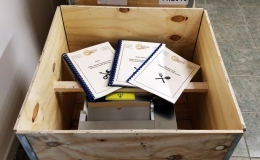 Includes 4 bronze dies + automatic pasta cutter for short pasta.